Use A-156-A For Valves Manufactured After 1972. Use A-56 Diaphragm For Valves Manufactured Pre-1972. 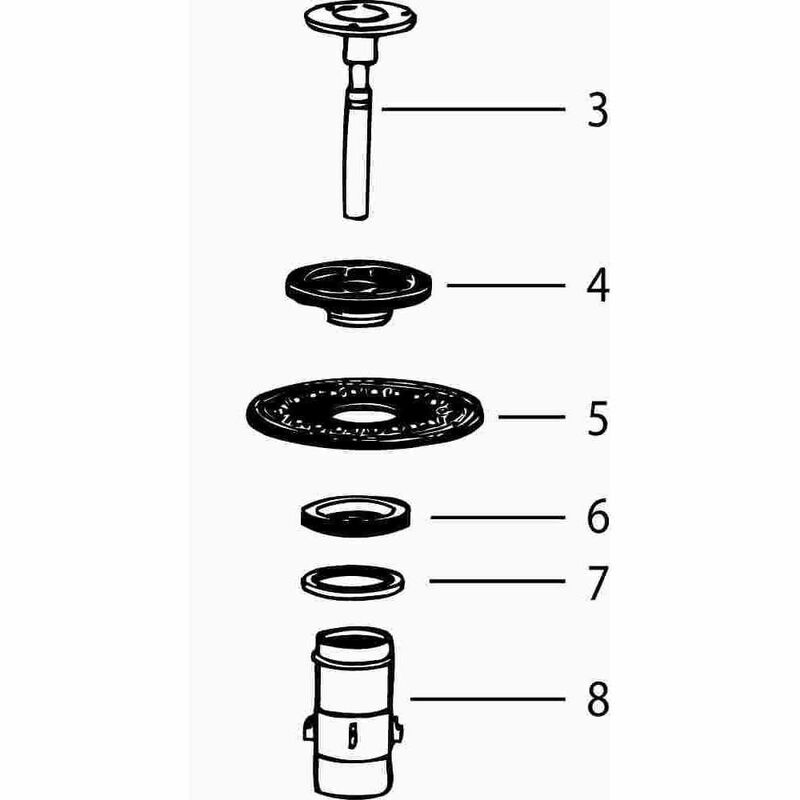 Sloan A-156-A Repair Kit Diaphragm Use A-156-A For Valves Manufactured After 1972. Use A-56 Diaphragm For Valves Manufactured Pre-1972.